Oracle E-Business Suite 12 Supply Chain Certified Implementation Specialist: Oracle Order Management Practice Exam Questions, Verified Answers - Pass Your Exams For Sure! 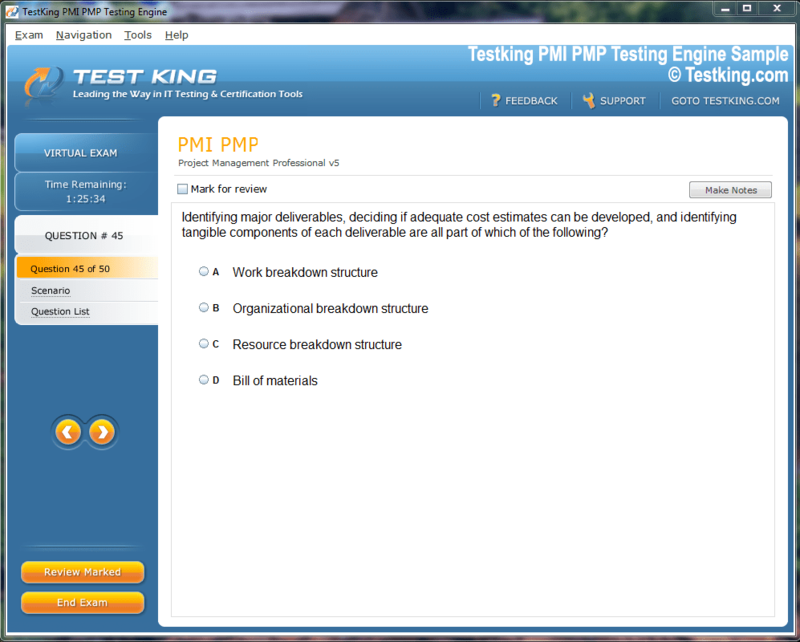 The ultimate exam preparation tool, 1z0-521 practice questions and answers cover all topics and technologies of 1z0-521 exam allowing you to get prepared and then pass exam. You can use 1z0-521 Practice Questions & Answers PDF Version locally on your PC or any gadget. You also can print it and take it with you. 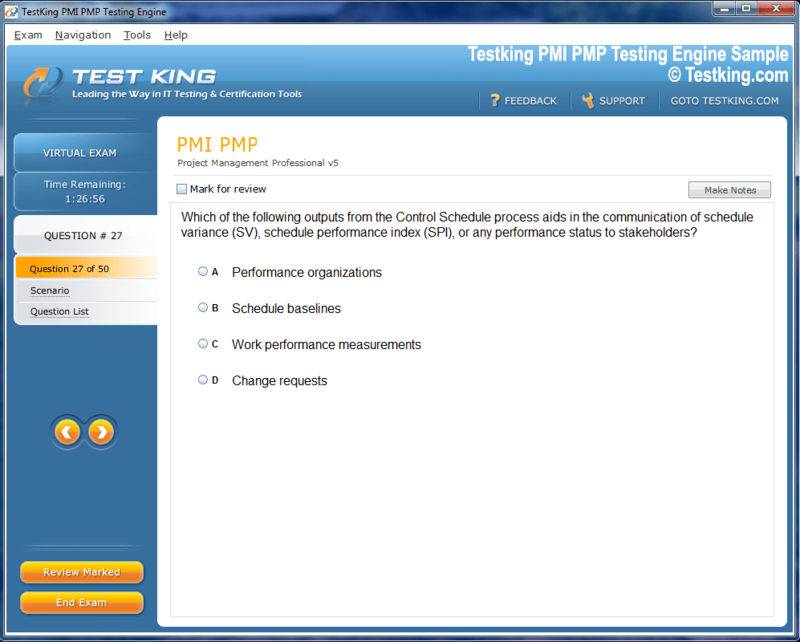 This is especially useful if you prefer to take breaks in your screen time! 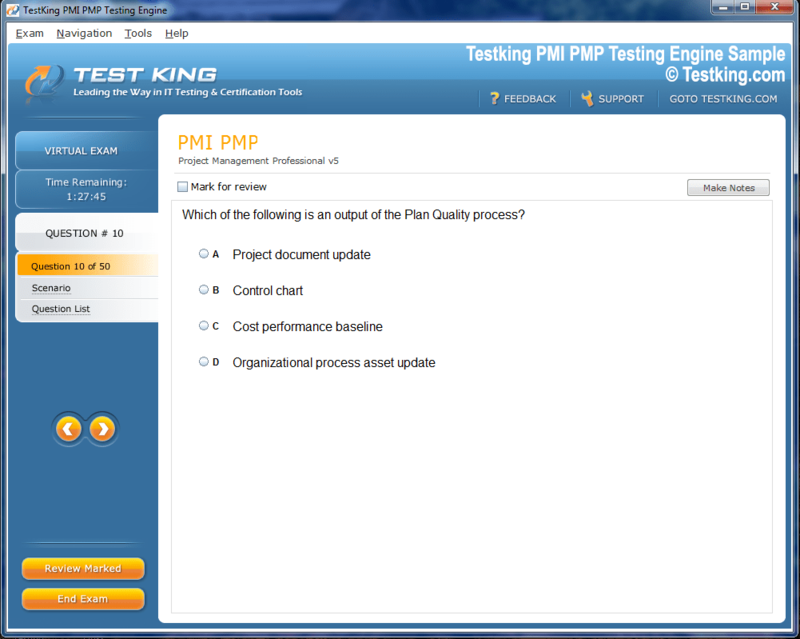 * PDF Version is an add-on to your purchase of 1z0-521 Practice Questions & Answers and cannot be purchased separately. 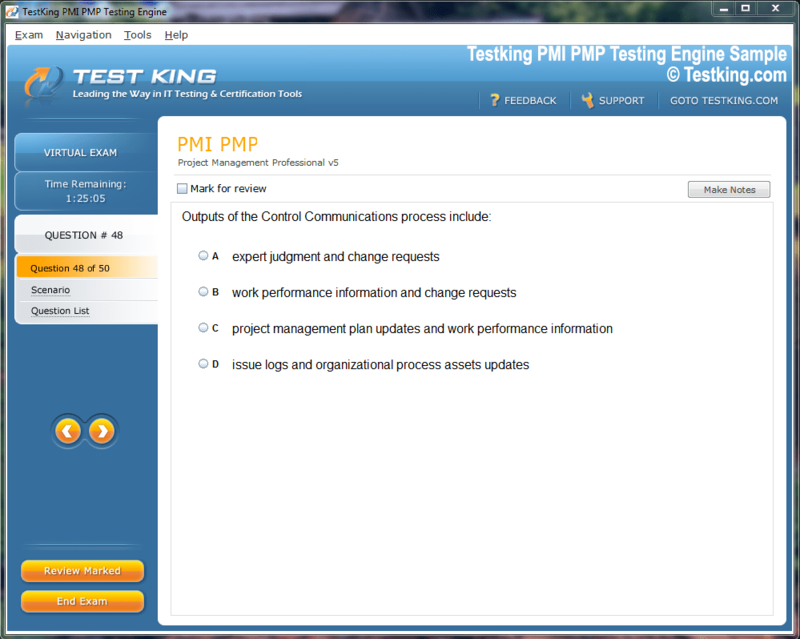 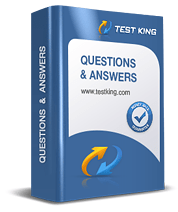 Experience Testking Oracle 1z0-521 exam Q&A testing engine for yourself.